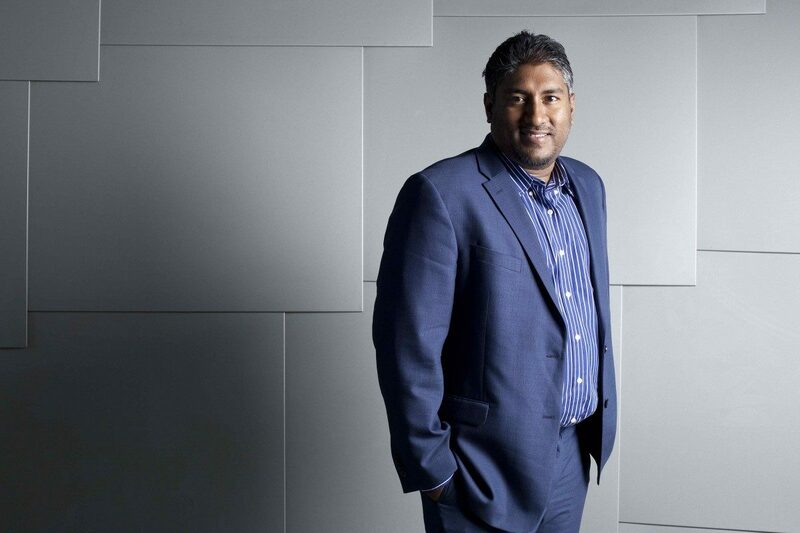 Civic CEO Vinny Lingham is the subject of no confidence calls this week after his startup partnered with controversial blockchain entity Dentacoin. Lingham, who raised $33 million for Civic in an ICO last year, had remained largely quiet regarding use of the funds, the ongoing cryptocurrency bear market taking a heavy toll on its CVC token 00 which currently trades at record lows. Netherlands-based Dentacoin, which itself has gained a dubious reputation over the legitimacy of its operations, will now use Civic’s services to authenticate candidates for its dental health training. News of the partnership immediately saw mixed reviews, CVC investors having eagerly awaited news of a turnaround move which would increase their fortunes. On Twitter, users drew parallels between Dentacoin and Civic’s earlier deal with Cannabis startup Paragon in August. Paragon, which likewise raised a significant amount via an ICO, had made little progress beyond token gestures such as opening coworking spaces, Bitcoinist reported. Last month, the US Securities and Exchange Commission (SEC) succeeded in ordering Paragon to repay millions of dollars in contributions and fines over failure to comply with securities laws. Dentacoin was forced to respond to the barrage of criticism. “This is another great step forward towards creating a seamless UX and authentication across all our tools. Leave your username and password in the past, for CivicConnect and Dentacoin are here to take you to the future,” an official wrote. We are proud to be the pioneering project for CivicConnect. This is another great step forward towards creating a seamless UX and authentication across all our tools. Leave your username and password in the past, for CivicConnect and Dentacoin are here to take you to the future. Paragon and Dentacoin are just the latest PR battles in what has been a troubled year for Lingham. In January, the entrepreneur publicly said altcoin Bitcoin Cash (BCH) was “undervalued” as altcoin markets reached all-time highs. “When I look at it from a product standpoint, I think the greater demand is for peer-to-peer cash than digital gold,” he told CNBC, referring to Bitcoin Cash over Bitcoin, respectively. In the ensuing eleven months, BCH 00 has split into two chains and lost the vast majority of its value, one chain like CVC trading at the lowest levels in its history. What do you think about Vinny Lingham’s forecasts and Civic partnerships? Let us know in the comments below!